＊Counter services are not available on Saturdays, Sundays and public holidays. For all general enquiries please complete the form below and press submit. Required fields are indicated with '* '. Our company makes efforts to protect the customers’ privacy. We make sure safety care of customers’ individual information and consulting content. Our reply email will be send into customer’s private email box. Please do not hesitate to reprint the whole or the parts of our reply. We will deal the customers’ consulting in work times. Depends on the consulting content, we may reply the customers by mail or phone call. Also, please understand that it may take long time to make the reply. The wrong email address or system errors may leads to the situation that our reply cannot be received. The customer who didn’t received our reply please make the call to check up. We promise that we will never use customers’ information to any purpose other than improving the quality of our products and services. Marumatsu bussan CO.,LTD head office. 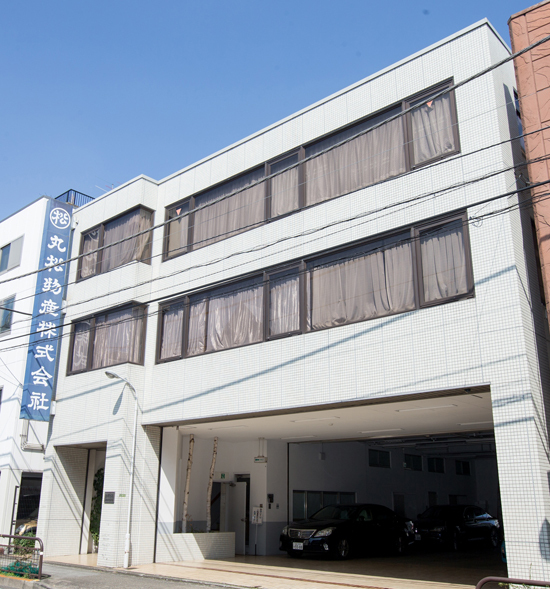 Our company is about 15 minutes’ walk from the Shimo-kitazawa station (Odakyu Line, Keio-Inokashira Line).